How many times has D.C. hosted the All-Star Game? Who was the first Oriole to appear in an All-Star Game? Has a National ever hit a homer in the Midsummer Classic? As D.C. gets ready to host the All-Star Game, here are some fun facts. WASHINGTON — For the first time since 1969, D.C. will play host to the Midsummer Classic. Even though the Nationals have only been around since 2005, D.C. has a long history with the All-Star Game dating back to the very first one in 1933. Here are some fun facts you might not have known about the Nats, Orioles and even the Senators in the All-Star Game. While this is the first time the Nationals have played host to the All-Star Game, the All-Star Game was played in D.C. 1937, 1956, 1962 and 1969. 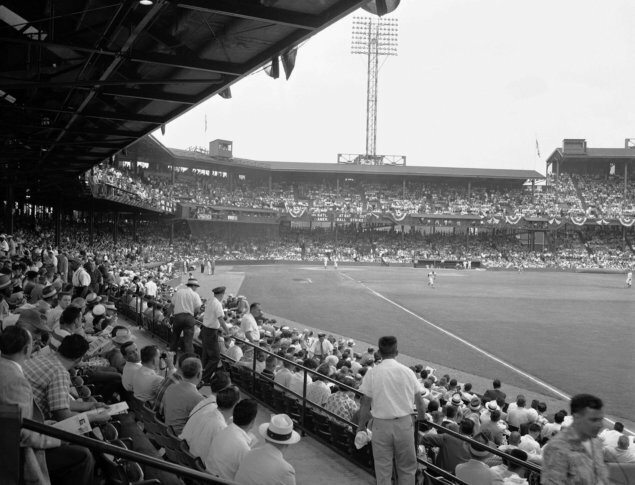 The photo is from the 1956 All-Star Game at Griffith Stadium. That game saw homers from Willie Mays, Stan Musial, Ted Williams and Mickey Mantle. In case you were wondering, the National League is 3-1 when playing in D.C., but the Senators played in the American League all four of those seasons. 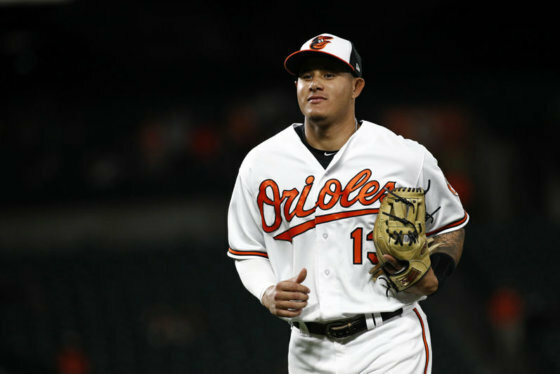 The 2018 American League All-Star team includes just one Baltimore Oriole. Are they ready to take on the National League? Here are the players.